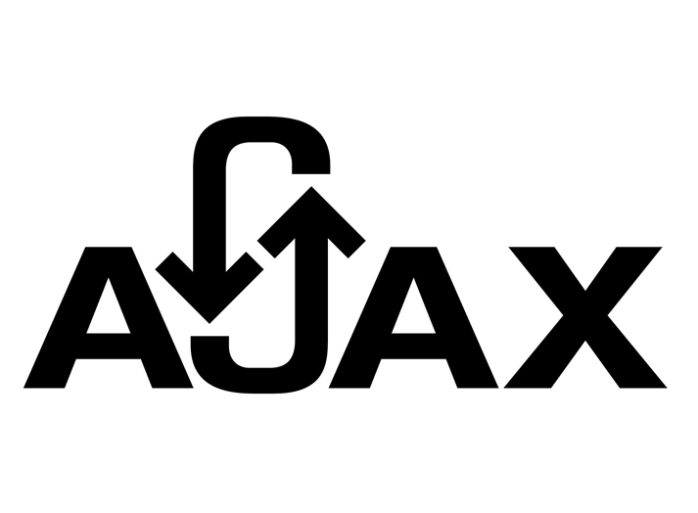 The pages developed by AJAX work on a principle where #! Is used to read the content, else it fails the entire page. Google is working on rendering the page without the use of #! so that the user can access the page with ease. If you are currently using the set process then below are some recommendations. Gain an access to the tool by checking on the owner of the website on the Google Search Console. This would allow Google to notify any issues in the website. The search console has a Fetch and Render option and you can test the same to compare the results. The URL with #! and the escaped URL can be compared to get an idea on what results the viewers get. You can also check the developer document for any information in detail. Chrome is a great browser to use and can be used to include a rel=nofollow. Inspect Elements tool can be used to confirm the details. The page can be checked for the title and description meta tag or for robots meta tag or any other data related to meta. The rendered page should have a structured data so that it is easy for the users to view the webpage. This process will help you to render your webpages and make it easy for the user to reduce the efforts. You may get in touch with the developers to know any more insights for any help.